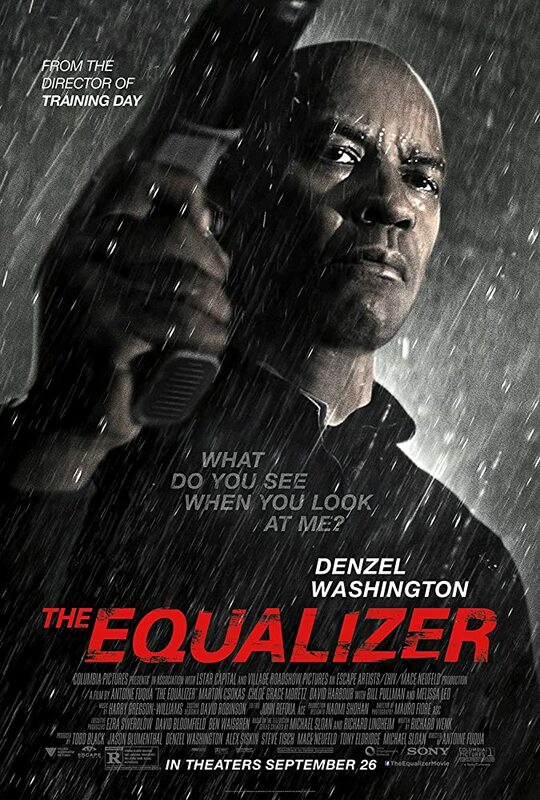 In The Equalizer, Denzel Washington plays McCall, a man who believes he has put his mysterious past behind him and dedicated himself to beginning a new, quiet life. But when McCall meets Teri (Chlo� Grace Moretz), a young girl under the control of ultra-violent Russian gangsters, he can't stand idly by - he has to help her. Armed with hidden skills that allow him to serve vengeance against anyone who would brutalize the helpless, McCall comes out of his self-imposed retirement and finds his desire for justice reawakened. If someone has a problem, if the odds are stacked against them, if they have nowhere else to turn, McCall will help. He is The Equalizer.